Here's the Album Art for Drake's "Nothing Was The Same"
Drake&apos;s forthcoming Nothing Was The Same has been pushed back a week and will be released on September 24, and tonight he finally drops the Kadir Nelson album art for the project via OVOSound.com. 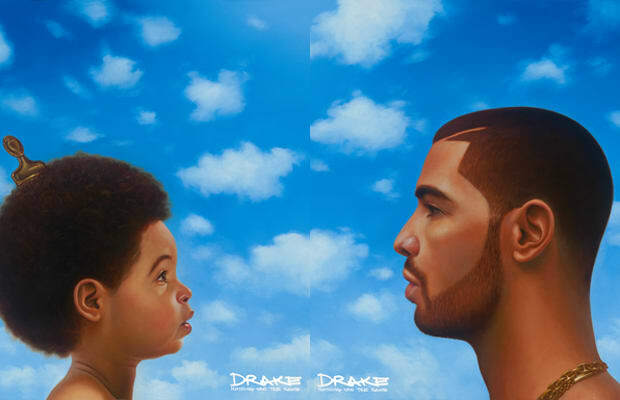 Nothing Was The Same&apos;s original release date was September 17. Maybe Drake&apos;s been a little busy at the Kardashian household lately, but either way there is some good news: he announced this morning that he&apos;ll be performing at the VMAs this weekend.